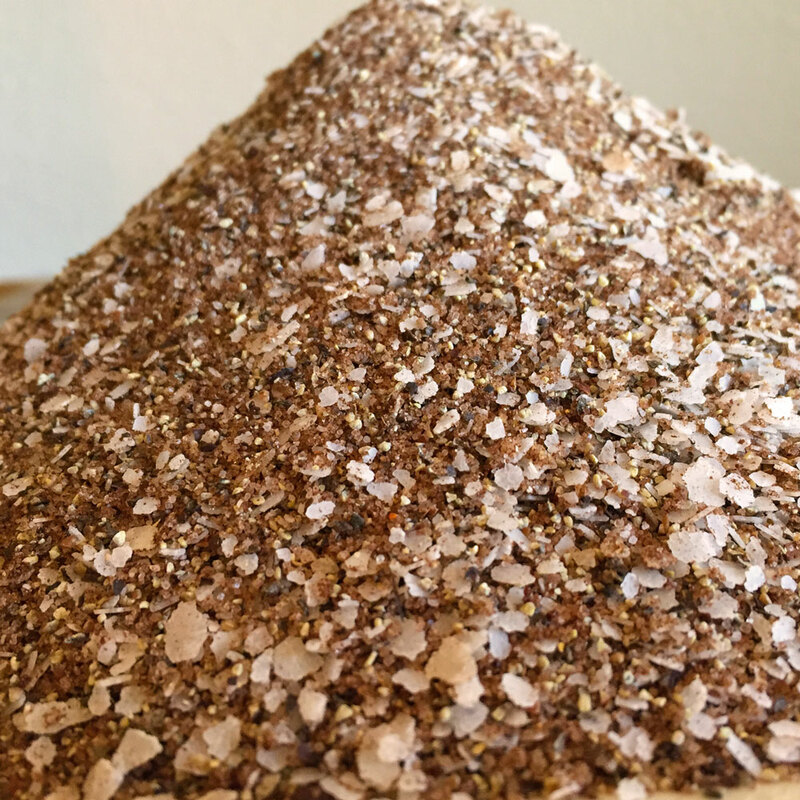 Bulk seasoning for your restaurant or catering business. Make your business famous. The flavor of your steak, chops, burgers, chicken or prime rib will be the best around.